Review the 2016 Subdivision Staging Policy and related documents. View the schedule and presentations of the 2016 SSP. 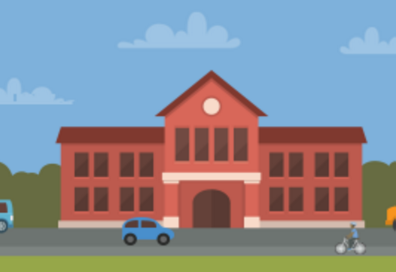 View the data from the MCPS Annual School Test. 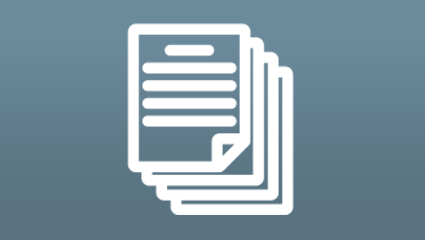 View documents related to the Subdivision Staging Policy Update. View the transportation policy area reports. The TISTWG consists of key stakeholders in the Local Area Transportation Review (LATR) process, including staff representing the Planning Department, Montgomery County Department of Transportation (MCDOT), the Montgomery County Department of Economic Development (MCDED), Maryland State Highway Administration (MDSHA) and the Washington Metropolitan Area Transit Authority (WMATA), as well as representatives from civic groups and the private development community. 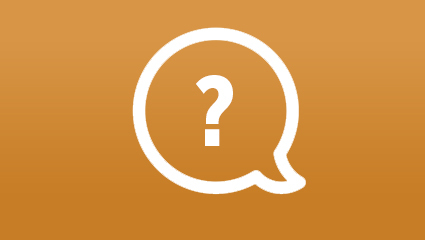 The TISTWG serves in an advisory role to provide feedback and recommendations on changes to the transportation elements of the 2012 SSP and the Planning Board’s recent consideration of new frameworks for transportation adequacy testing. Learn more about the activities of the TISTWG. 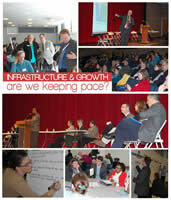 On March 7, 2015, Councilmember Roger Berliner hosted community members, MCPS, members of the Board of Education, MCDOT, County Council staff and Planning Department staff at the “Infrastructure and Growth: Are We Keeping Pace” forum. The panel discussion and presentations took place at B-CC High School and gave attendees the opportunity to consider issues regarding infrastructure, transportation, school capacity and more. The all-day event featured presentations from Planning Board Chair Casey Anderson, County Planning Director Gwen Wright, as well as industry professionals. Attendees were asked to give their feedback and ideas on transportation and school capacity solutions in a “graffiti wall” exercise. View the comments [PDF] from the participants at the Forum. The 2012 Subdivision Staging Policy introduced a new transportation test to balance the number of trips against the transportation infrastructure – transit, roads and pedestrian/cycling routes. The Transportation Policy Area Review (TPAR) test measures the impacts of development on traffic flow and transit capacity in each of the county’s 30 traffic policy areas. TPAR establishes standards for roadway and transit adequacy and determines which policy areas meet those standards. The 2012 Growth Policy focused on rethinking how we manage growth, looking at ways to enhance quality of place in our communities. Called Growing Smarter, the report calls for respecting the natural environment in the design of buildings, spaces and streets to create great places with better connections. The County’s Subdivision Staging Policy is updated every four years and includes criteria and guidance for the timing of development and the provision of adequate public services. The growth policy implements a 1973 law, the Adequate Public Facilities Ordinance, which directs development to areas where public services are in place. In 2010, the County Council changed the name from what was formerly called the Growth Policy. 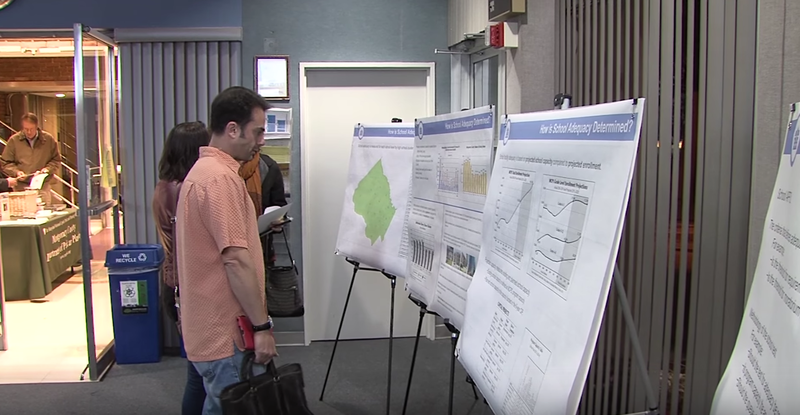 The Planning Board helps ensure basic amenities for both current – and future – residents. 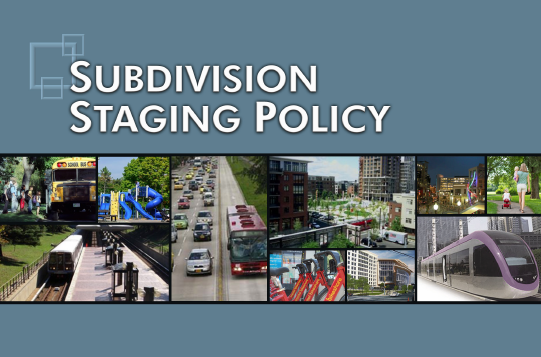 The Subdivision Staging Policy presents guidelines that govern where new development takes place, matching growth to the availability of public services like transportation and schools.